Germaine and Lucien Rigault, 86 and 89 years old, respectively, lean out their first-floor window, watching people go by. 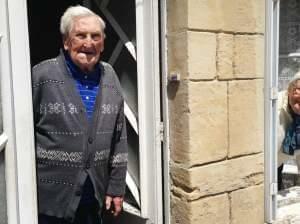 They were here in the tiny French hamlet of La Cambe on June 6, 1944, the day the Allies invaded Normandy and began the liberation of France and Europe from Nazi control during World War II. High school students across Illinois will be trained in cardiopulmonary resuscitation and use of automated external defibrillators (AED) in their health education classes this fall, under terms of legislation signed by Governor Pat Quinn in Normal on Thursday. Legislator Pay: Too Much Or Too Little? A state senator and candidate for higher office on Thursday sought some attention for giving up a portion of his pay. This comes after Illinois lawmakers — for the first time in years — did not vote to symbolically cut their own pay. This form of salary self-denial has become popular in Illinois, but its roots are much deeper than that. Barring an unlikely turnaround this season, the Chicago Cubs are mired in another long year. 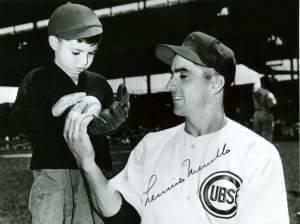 But this weekend, the Cubs and their fans will be reminded of a time their team was at the top, getting a visit from their oldest living former player. His big-league career began in the 1950s and included the most recent Yankees dynasty. Along the way, the word "beloved" was often attached to his name. 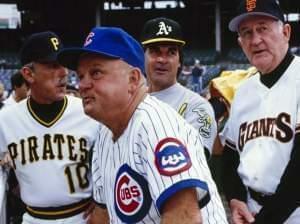 Baseball – the players, the fans, seemingly the sport itself – is mourning Don Zimmer today, after he died at age 83 Wednesday. An internal inquiry into the long-delayed ignition switch recall by General Motors found an 11-year "history of failures," CEO Mary Barra says. 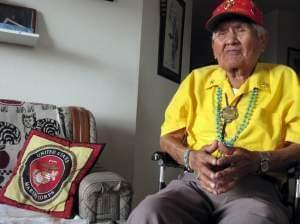 The last of the Navajo "Code Talkers" who used their native language as the basis of a cipher that confounded the Japanese military during World War II has died at age 93. The news of Sgt. 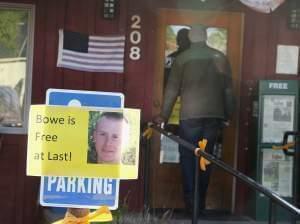 Bowe Bergdahl's release from five years of captivity had been welcomed as a reason to celebrate in Hailey, Idaho. But organizers of a rally held in Bergdahl's honor while he was a prisoner say they're canceling this year's event, citing backlash over the U.S. deal with the Taliban that freed him. Ron Yates is Professor Emeritus and the former Dean of the College of Media at the University of Illinois. 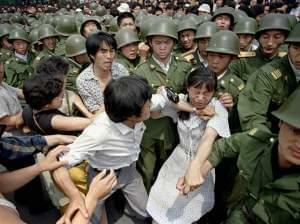 He was reporting from Tiananmen Square in 1989 as a foreign correspondent for the Chicago Tribune. Some lawmakers are criticizing the Obama administration for the recent prisoner swap that freed Sgt. 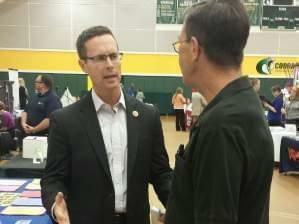 Bowe Bergdahl, but Congressman Rodney Davis (R-Taylorville) supports the decision.